Last year was the first time that Tim qualified for Kona. He had to chase points until June, but after his 2nd place in Cairns he could focus on Kona and was one of the positive surprises in 7th place. That result allowed him to only focus on two highlights this year: Melbourne (to validate) and Kona. He had to work hard all day in Melbourne with some back problems. Nonetheless he pulled through and finished second, calling it “a $#*! !y way of earning money”. 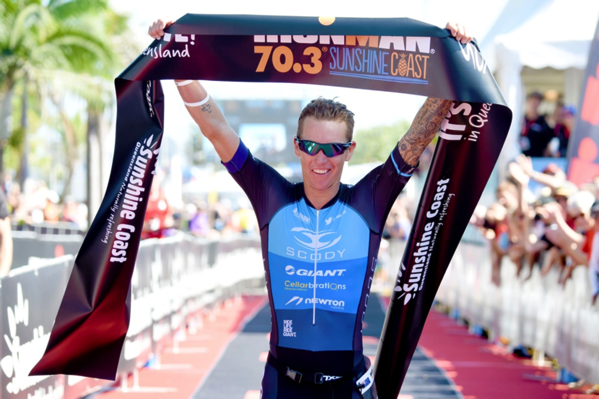 After making some coaching changes in the summer and a long training block in Boulder, he seems to be on a good trajectory for Kona, winning the 70.3 Sunshine Coast against a strong field. 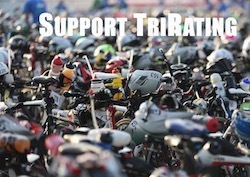 In order to do well he has to hope that the pace is not too insane in the swim and early part of the bike: If he can make the front group, his experience from last year should help him to better position himself and avoid being forced to burn too many matches to stay with the group. He then hopes that an improved run (longer runs and running on tired legs) gives him a good chance to repeat last year’s performance – or maybe even stay in the 4th place that he was in for a good while after the Energy Lab.